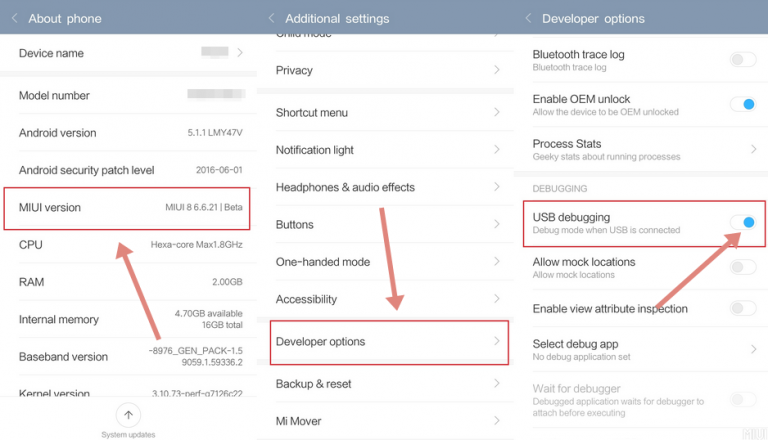 This is a simple guide to Enable USB Debugging on Xiaomi Phones with screenshots as guide. 3. Tap 7-8 Times continuously on MIUI Version. Until it enables Developer Options. That’s it! You have successfully enabled the USB debugging on your Xiaomi Device. 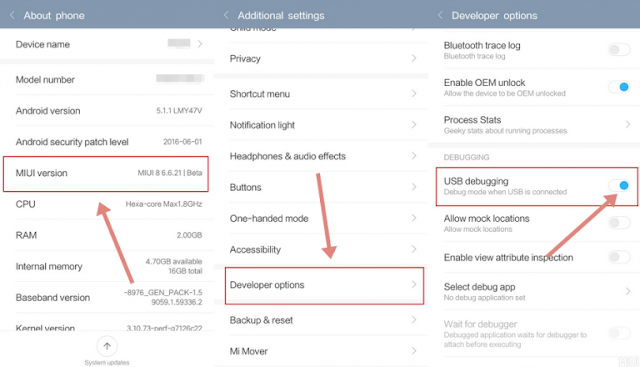 Now you are able to use ADB Commands & you can use this for further Android Development.